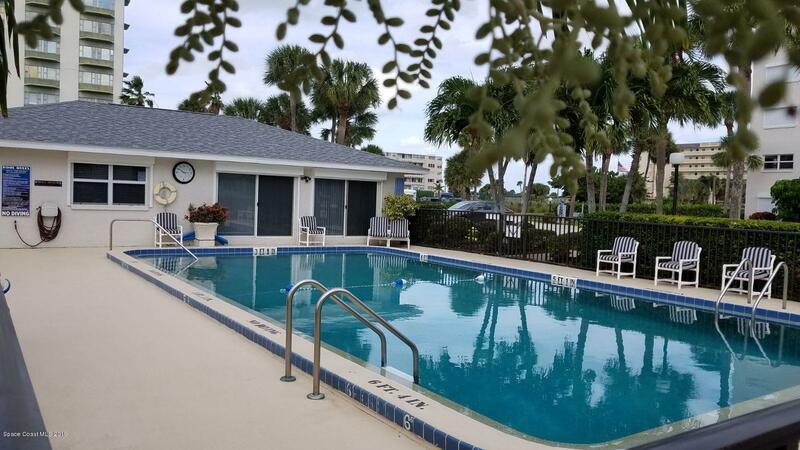 1700 N Atlantic Avenue #224, Cocoa Beach, FL.| MLS# 842306 | Free Brevard County MLS Home Search. No Agent Needed. Daily Auto-Email Listings of All Brevard County Homes and Listings For Sale That Meets Your Home Buying Criteria. Brevard County Real Estate Market Information. This is your chance to move to the beach! Port Royal has direct, private access to the beach for your morning strolls. Central Cocoa Beach location is walking distance to restaurants and grocery store. Unit is convenient to condo's parking lot. Do not miss out on this great opportunity to live beach side! Courtesy of All Real Estate, Inc.